Clear space on your Kindle! 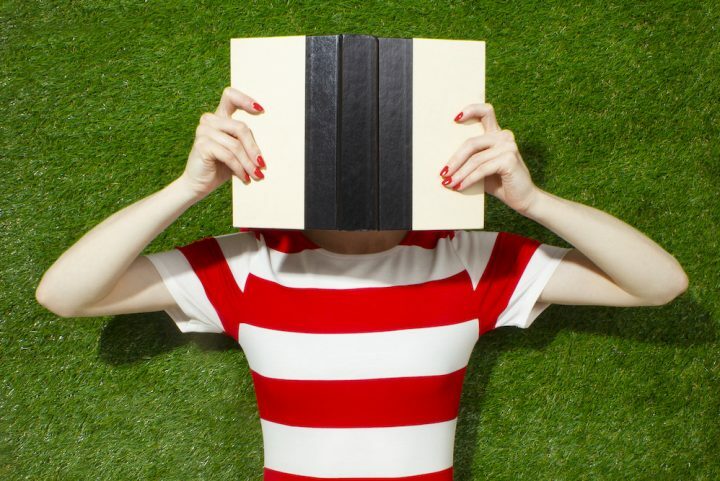 Muddy has some literary inspiration for you for you to cosy up with this autumn. It won’t have escaped your notice that leopard-print is having a fashion moment – every time I venture onto a train or into a bar, there’s so much animal print on display, I feel like I’m on safari. So what is it about this distinctive big cat pattern that we love so? 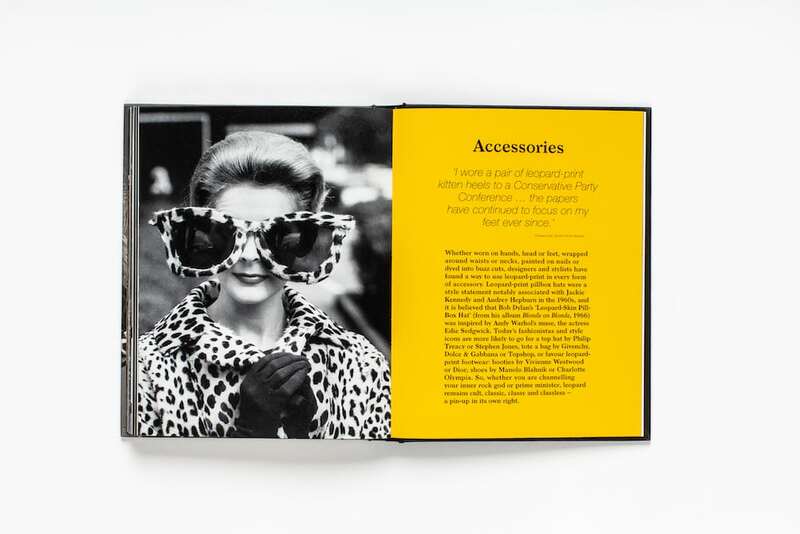 Veteran fashion journalist Hilary Alexander investigates in this excellent new coffee-table book, which has both impeccable photo research and accompanying essays (not always the case with visual tomes). 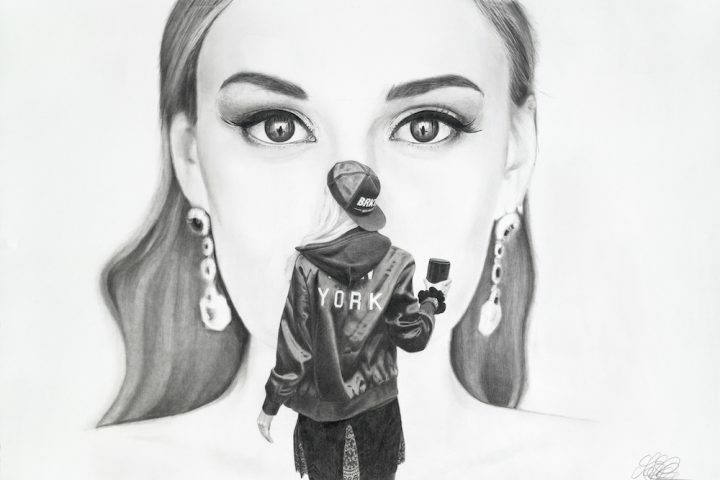 From Neolithic cave paintings to Keith Richards (probably the same age, to be fair), taking in royalty, fashion luminaries, celebrities and, er, Miss Piggy, Alexander covers it all. And, yes, Bet Lynch is in there too, bold as brass, naturally. 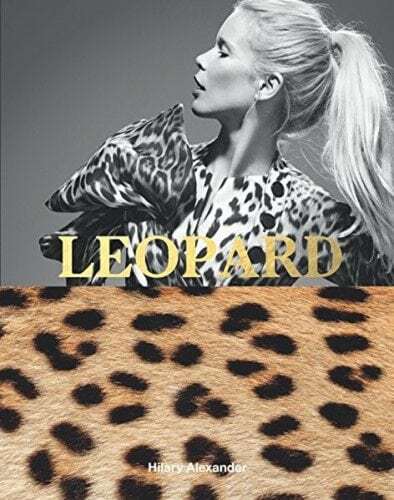 As Donatella Versace puts it, “Leopard symbolises power, glamour and something a little wild.” Ain’t that the truth. Early birds take note, it’d make a cracking Christmas present for the fashion-lover in your life. Were you glued to Big Little Lies with Nicole Kidman and Reese Witherspoon? Good news: they’re currently filming season 2. 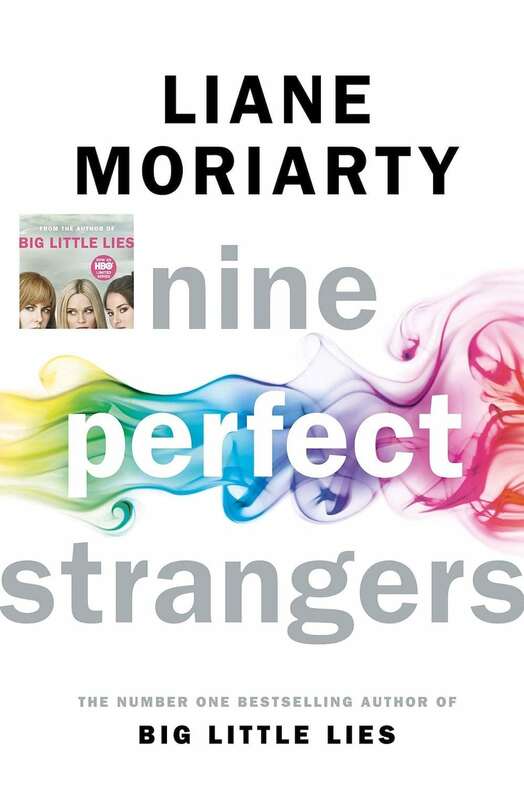 More good news: the novelist behind it, Liane Moriarty, is back with a new suspense-laden thriller, Nine Perfect Strangers, the TV rights for which have already been snapped up by – her again – Nicole Kidman. 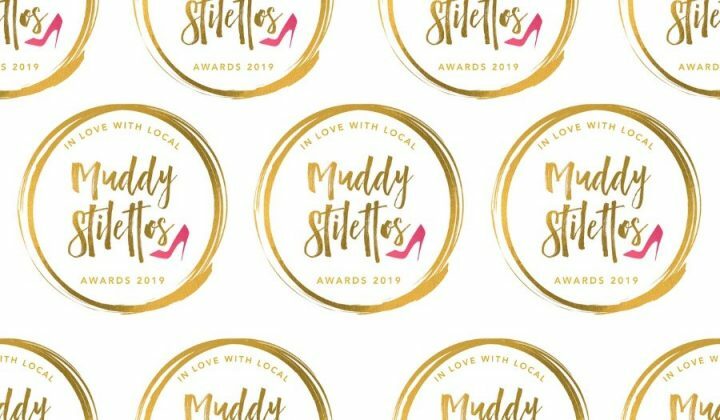 It’s a compelling proposition – set in a chichi Aussie spa and retreat for stressed out urbanites, miles from civilisation, it sees those nine strangers arrive to ditch their phones and de-stress. 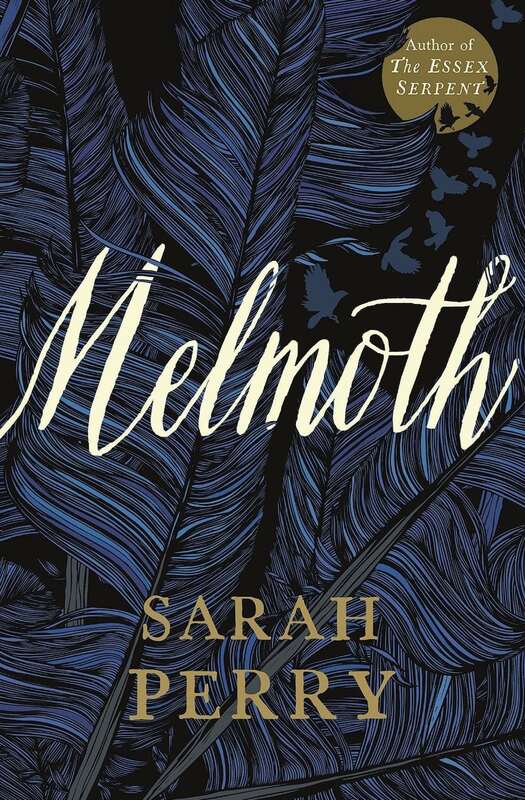 But the terrifying retreat director has something rather different in mind… Talking of disconcerting darkness, Melmoth is the new Gothic novel (but set in present day) from Sarah Perry, author of the mega literary hit The Essex Serpent. Helen Franklin is a troubled, lonely woman who works as a translator in Prague, where she becomes fascinated by a manuscript about the titular Melmoth, a mythical female creature who roams the land, beguiling the guilty. Perfect for Halloween, I reckon. 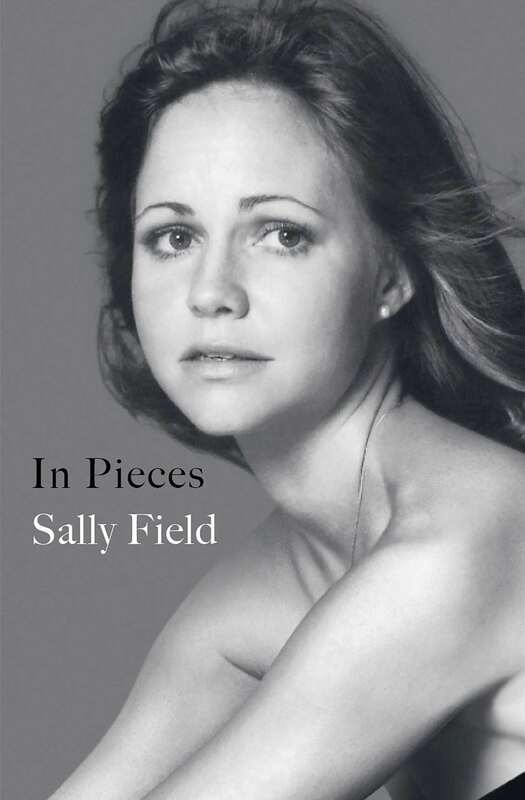 Elsewhere I’m slightly late on this one, but legendary Hollywood actress Sally Field’s memoir, In Pieces, is such a raw, honest read I wanted to shoehorn it in. This is no fake smiles, PR-approved, whitewash job – she really goes there, revealing all about her childhood abuse, the creepy dudes who flocked around her after she became a star at 17 and her troubled relationship with Burt Reynolds (the duo acted together in Smokey and The Bandit). All that glitters is definitely not gold. Meanwhile, journalist Nick Duerden’s new book tackles one of the last modern taboos – loneliness. Isn’t it strange how we’ll ‘fess up to almost any other problem or affliction but not this one? And at a time when we’re supposedly more sociable (digitally, at least) than ever before, loneliness stats are through the roof. 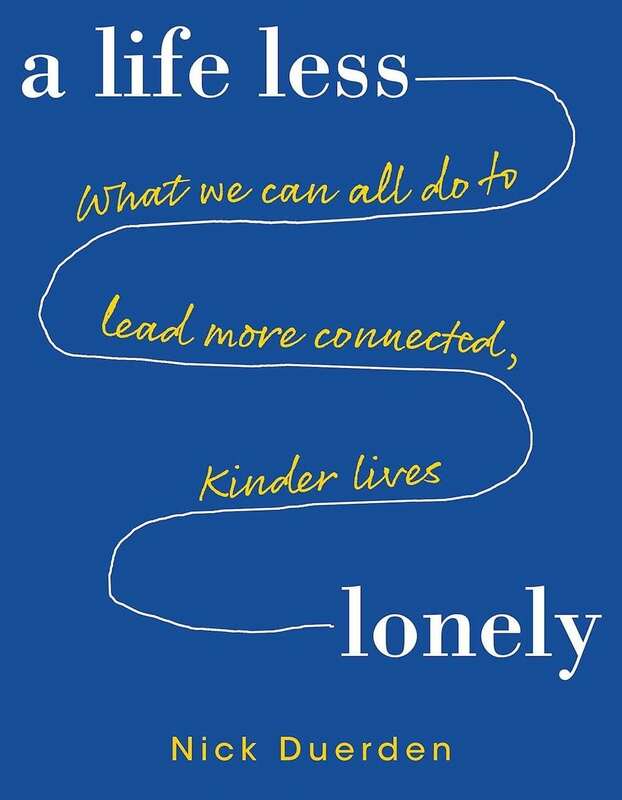 A Life Less Lonely: What We Can All Do To Lead More Connected, Kinder Lives explores the causes of social isolation and what we can do to tackle it. It’s a thoughtful, useful read that’ll make you want to knock on your elderly neighbour’s door pronto. 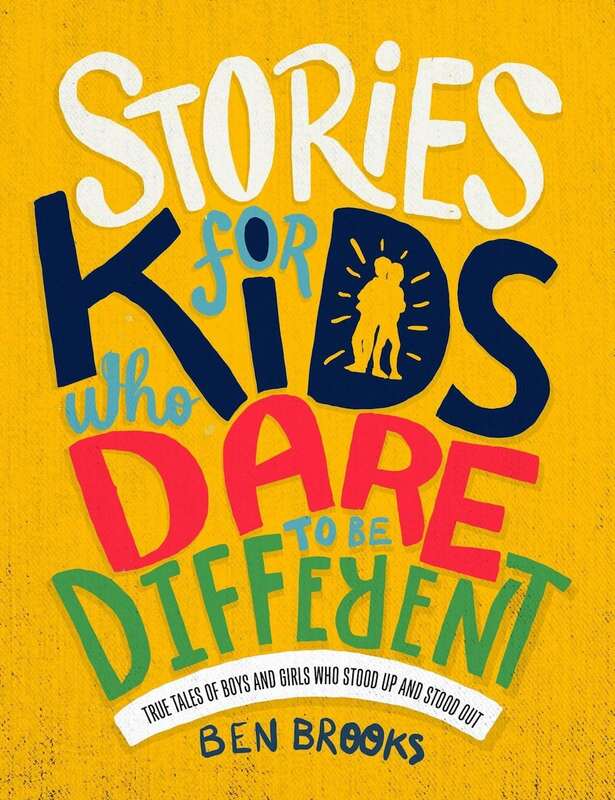 Finally, one for the nippers – Stories For Kids Who Dare To Be Different by Ben Brooks is in a similar vein to the wildly successful Rebel Girls series but, crucially, non-gendered. There’s 100 gorgeously illustrated, real-life mini-biographies of inspiring figures who’ve ploughed their own furrows in life. It includes Star Wars’ John Boyega, Lady Godiva and The Cure’s Robert Smith (yes!) so it’s nothing if not diverse – mission accomplished, then.